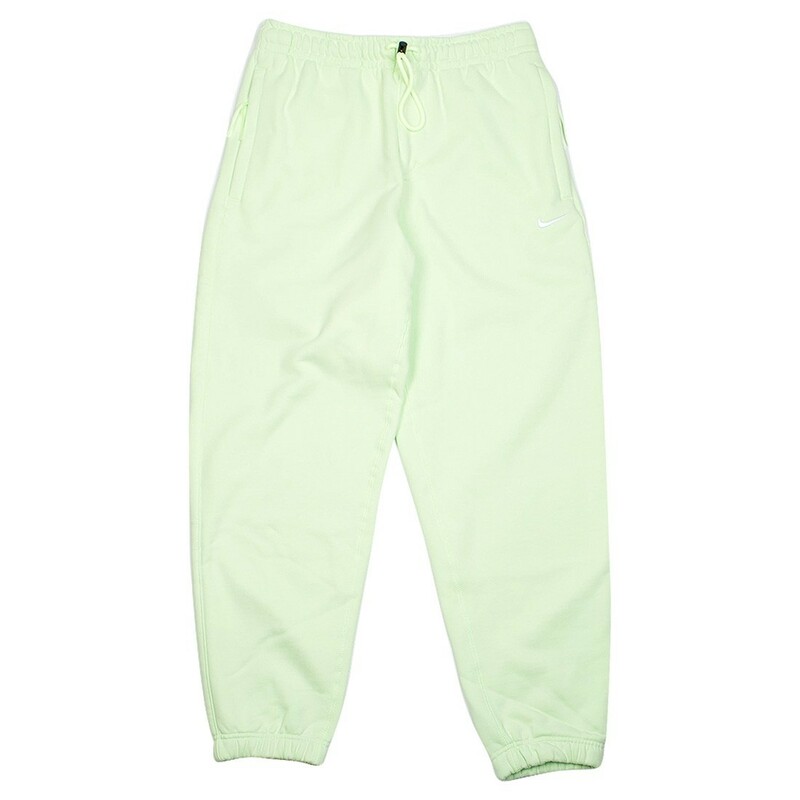 The NikeLab Collection Pants are all about comfort by way of a vintage design. Taking cues from the sweatpants of yesterday, these pants feature warm fabric and a loose fit for all-day comfort and wear. 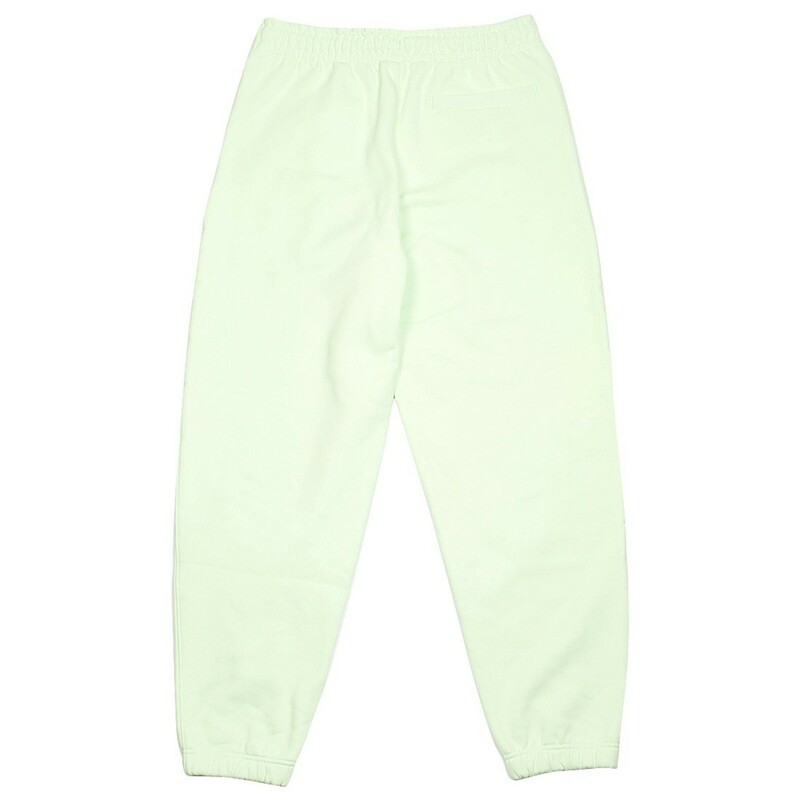 Fleece fabric is soft, comfortable and warm. Bungee toggles at the cuffs let you show off your kicks. Side pockets store small items. Fabric: Body: 84% cotton/16% polyester. Pocket bag: 100% cotton.